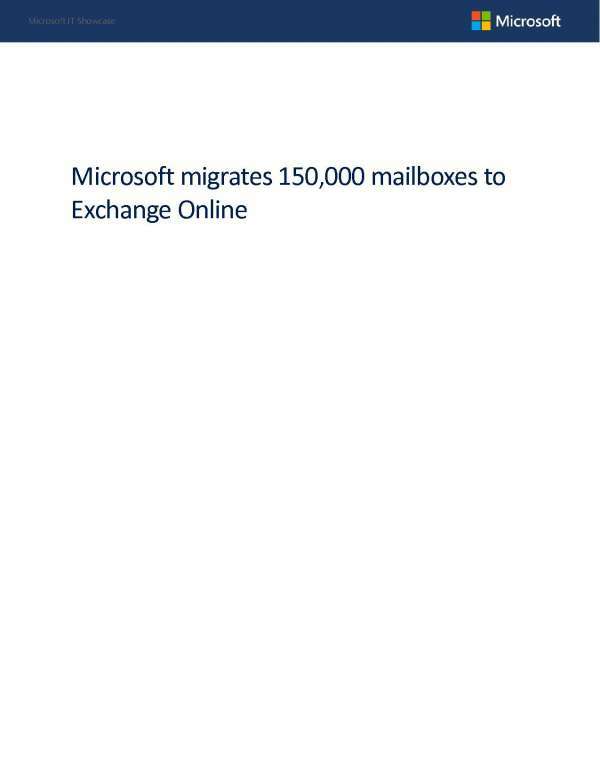 Before releasing Office 365 to the public, Microsoft recognized the advantage--to both users and the company--of migrating to Exchange Online. Exchange Online offers the ability to access email from anywhere on any device and much more. Exchange Online is one way in which Microsoft chose to modernize its business. R.B.Hall Associates, LLC and Microsoft want you to have a modern, agile workplace. Contact us for more information on how we can help you migrate to the cloud. How important is your employees' time? With today's workforce spending more time on email, it's time you prioritize your workers' email system. We at R.B.Hall Associates, LLC are here to help you integrate a solution that will help your employees get their time back. With Exchange Online, your people need less time to support your email system, which frees them up for other projects. The guaranteed business continuity supports workplace flexibility adding to the flexibility of your workforce. With more time, imagine what important tasks your team can focus on. Contact us today for more information on how we can help.